At Marcine & Roussel Company, we understand the specific needs of industrial and commercial properties. 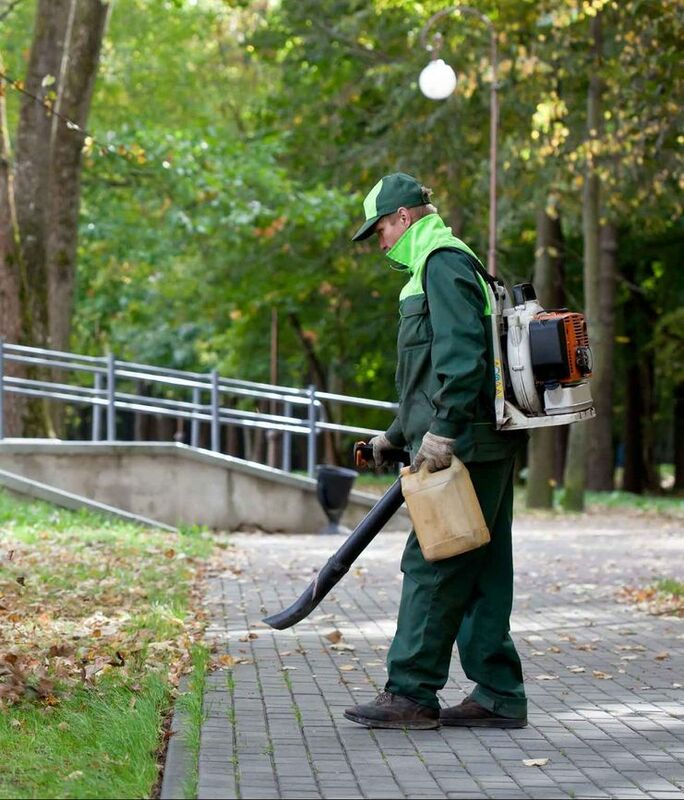 We provide a complete range of maintenance and construction property management services including landscaping, litter removal, and snow removal. First, we will talk with you to assess your needs and then create a customized plan of action. Whether your property needs a little work or a lot, we are here to help. Contact us today for general inquires, pricing and references. We would be happy to provide you with a free, competitive proposal.